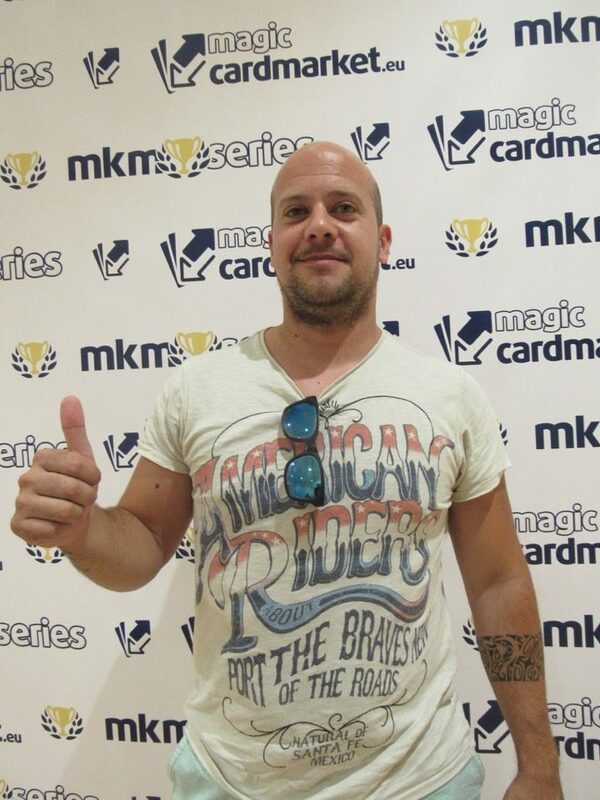 Yesterday, we saw lots of different decks battling it out for the title and a grand prize of 1200 € in our Modern main event. 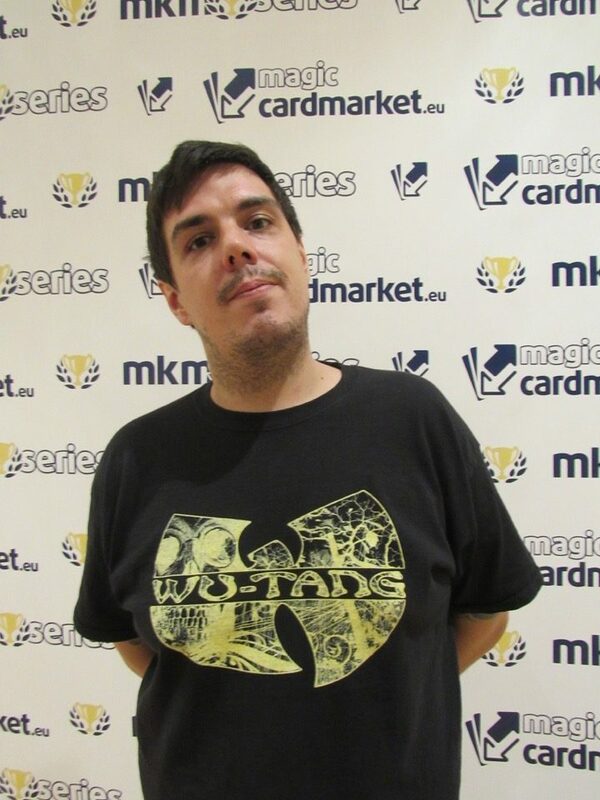 While some of these players undoubtedly warmed up for today's WMCQ and we won't see them in today's main event of the MKM Series, the Legacy tournament, we at least expected to welcome back many of yesterday's Vintage players. 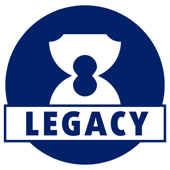 In the end, this translated to 151 Magicians signing up for Legacy. 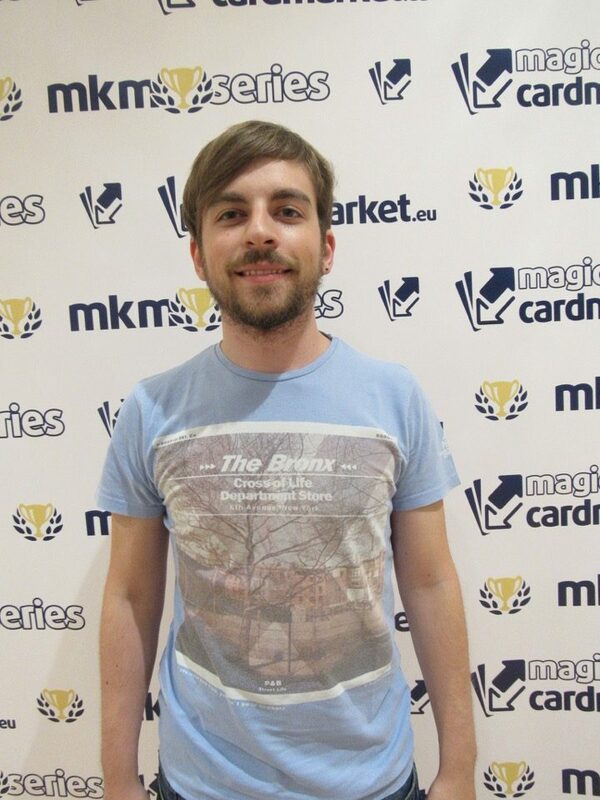 Delver decks turned out to be the most popular choice at our last stop of the MKM Series in Frankfurt, but they only managed to catapult one of their pilots into the Top 8. 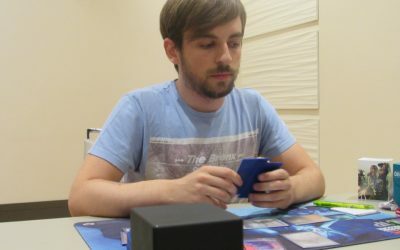 The Delver player was joined by 7 other archetypes – although the format is known for its diversity, this doesn't happen too often. 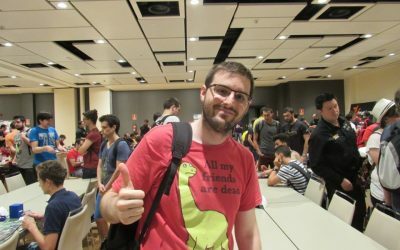 When the MKM series last came to Madrid, Storm had the best Top 8 conversion rate by far with three players claiming one of the elusive Top 8 spots despite only few players putting their trust in the archetype. 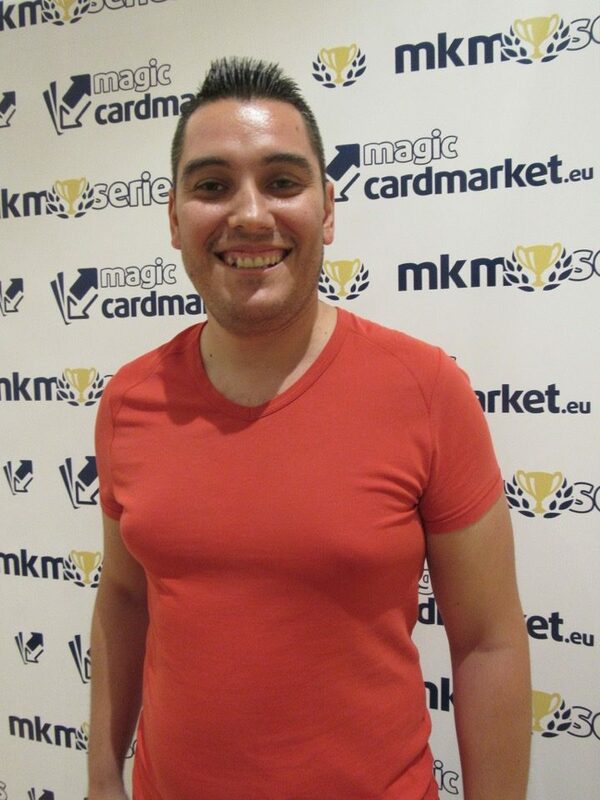 Considering that Madrid's local hero and rising star of the MKM Series Rodrigo Togores had won a Legacy Grand Prix with Storm in the meantime, we were expecting a few more Storm players today. 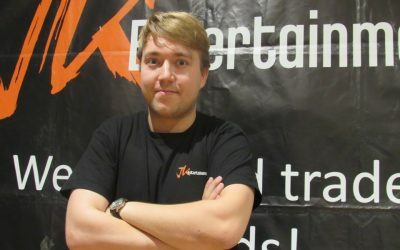 Our Metagame breakdown revealed that this expectation was reasonable as Storm moved up to the third most popular deck. 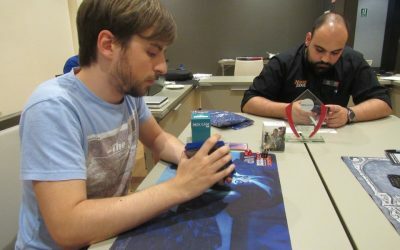 While Delver still stole the top spot with 25 decks, it was a huge gain for the challenging deck. 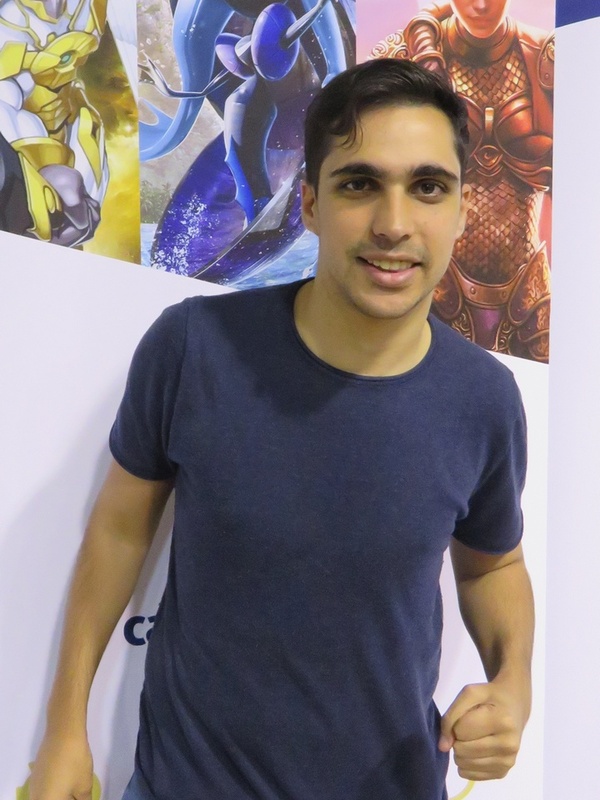 Ignacio Gonzalez Checa managed to advance to the Top 8 with Storm, however, he wasn't quite able to overcome Joan Mateo's Grixis Delver in the quarter finals. 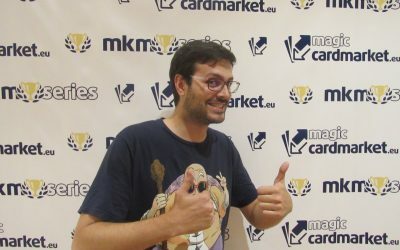 It was the second appearance in the Top 8 of the MKM Series for Mateo, but he met his master in Alejandro Henche in the semis, who ultimately ended up winning the tournament with his Bant deck. 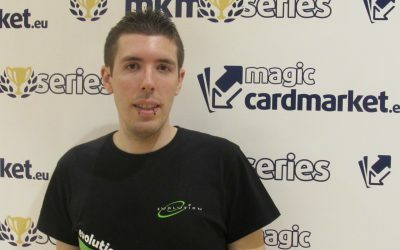 Congratulations to Alejandro Henche, the Legacy champion of MKM Series Madrid 2016! 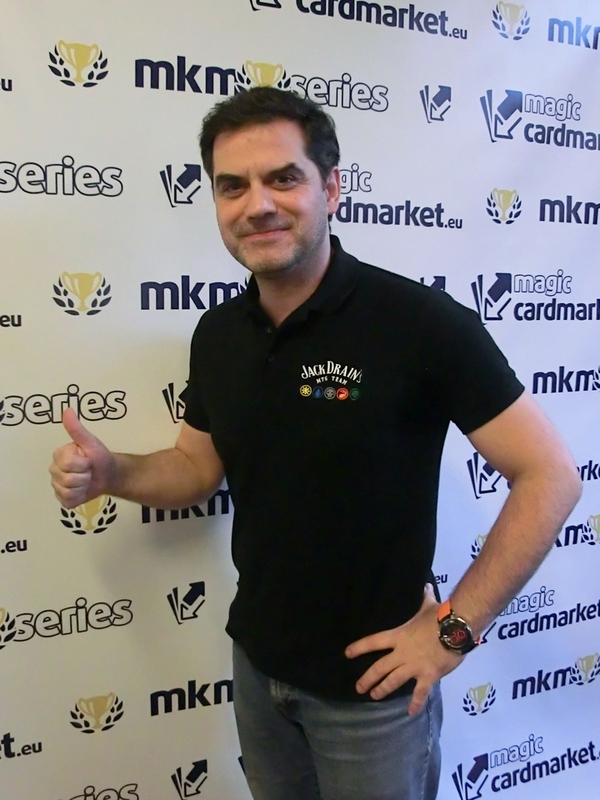 Congratulations to Alejandro Henche, Champion of the Legacy main event of the MKM Series Madrid 2016! 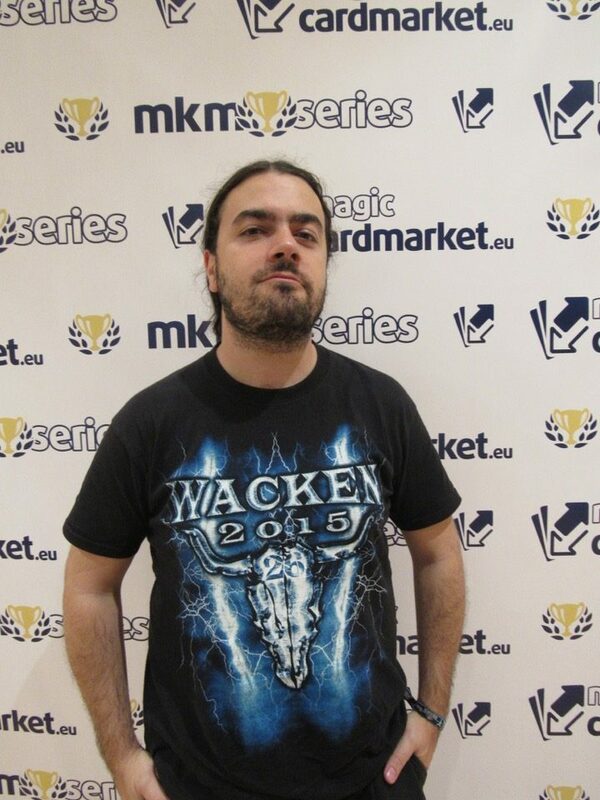 Take a look at the most popular decks in our Legacy main event of the MKM Series Madrid 2016. 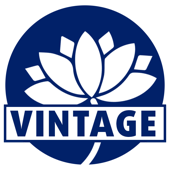 151 players preferred to play with dual lands and Brainstorms today in this long weekend filled with all kinds of exciting Magic tournaments. 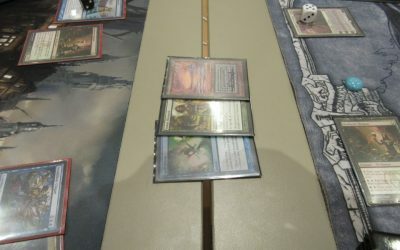 Delver decks were leading the pack once again today with 25 copies in the field, but only if you group them all together in one category. 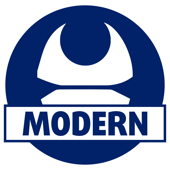 One could also break this archetype down into 11 Grixis Delver, 8 Sultai Delver, and 6 Temur Delver decks. Looking at it this way, Miracles would be the most played deck with Storm and Shardless following closely behind. 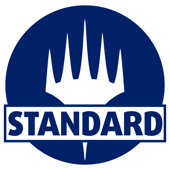 The Eldrazi have infested Legacy as well, but are a little underrepresented at only seven copies today. It will be interesting to see the conversion rates once we have found our Top8 composition.